We will be going back to 2 services on Easter Sunday. 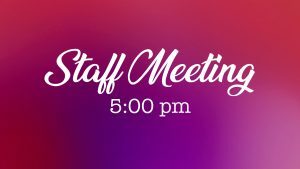 Service times are 9:30 and 11:00 am. 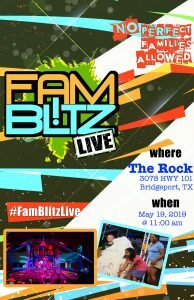 Bring your family to experience Jesus. 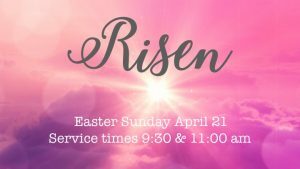 There will be water baptism and Easter Egg hunt after 2nd service. We can’t wait to see you! 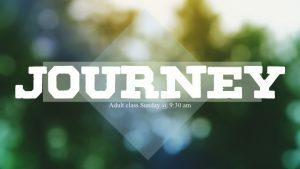 Journey is one of our Adult Sunday School classes. It will be @ 9:30 am during 1st service. This will be taught by Hal Seeger. 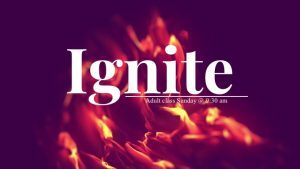 Ignite is an Adult Class taught by Harlan & Grace Wright. Do you have basic questions about beliefs? 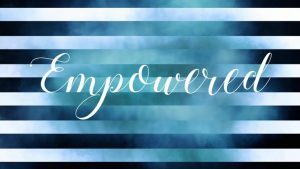 Anything from salvation to healing…. then this is the class for you. Operation Stitches is our outreach into the community. We believe in bringing the Love of Jesus to the people. 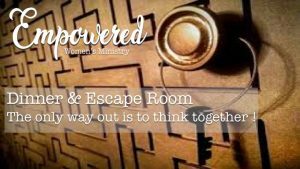 Join us for a fun filled time of songs, games, laughing and Jesus! Staff meeting followed with New Members dinner. Let us make your Mother’s Day dessert or goodies. 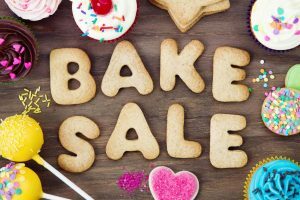 Rock Solid is having a fundraiser. 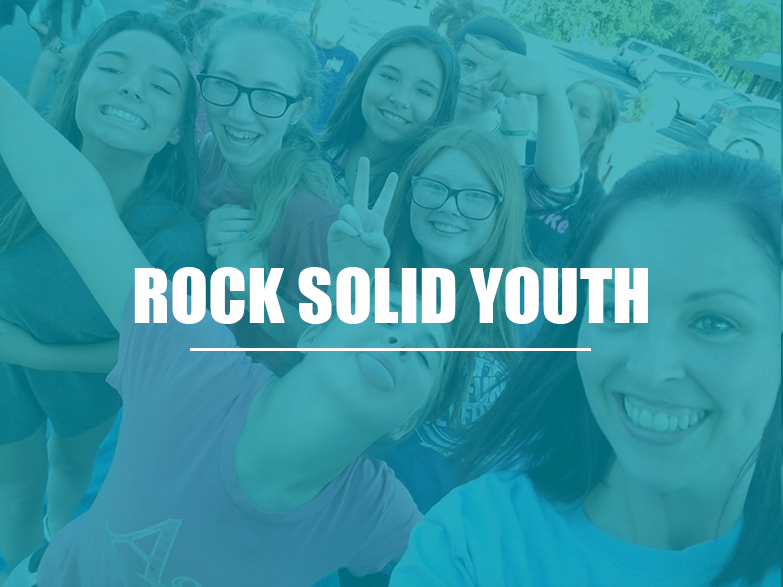 Help us change the lives of our youth by helping us get to Camp. 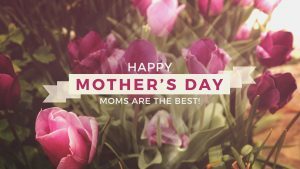 We will be set up in the foyer on Mother’s Day. FREE EVENT! 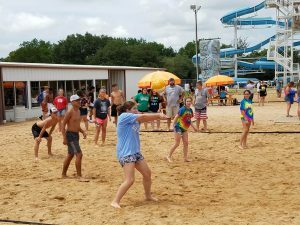 Action packed, fun day for your whole family! 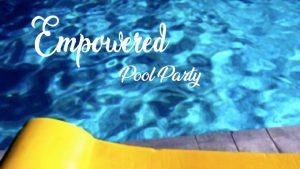 We will have food, inflatables and a TON of FUN! You don’t want to miss this. Are you interested in becoming a member or learning more about The Rock? 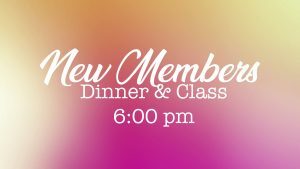 Join us @ 6:00 pm for dinner, meet our staff, and a class for New Members. Sign up at guest services. 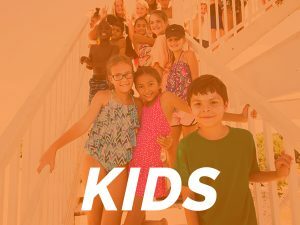 The youth are going to camp! Be in prayer for miracle moments to happen. If you are 7th – 12th grade you are invited to join us for an amazing experience that will forever impact your life! 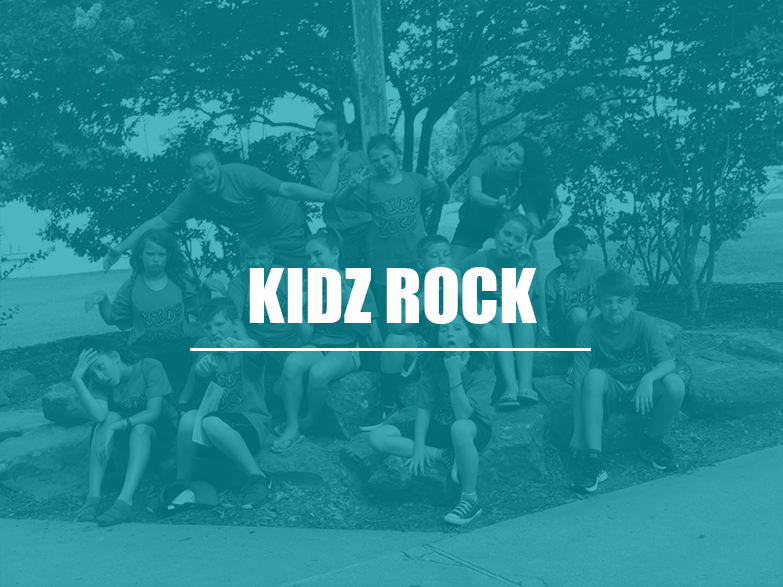 Kidz are going to camp! For ages 8 – 12. We would love to have you go with us! Contact us for more info. 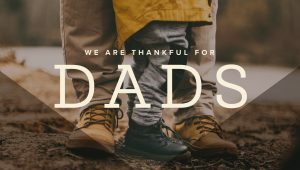 Men’s Breakfast will be at The Rock! Come hungry! Pool Party at Rhonda’s! We are going to have a blast! See you there! 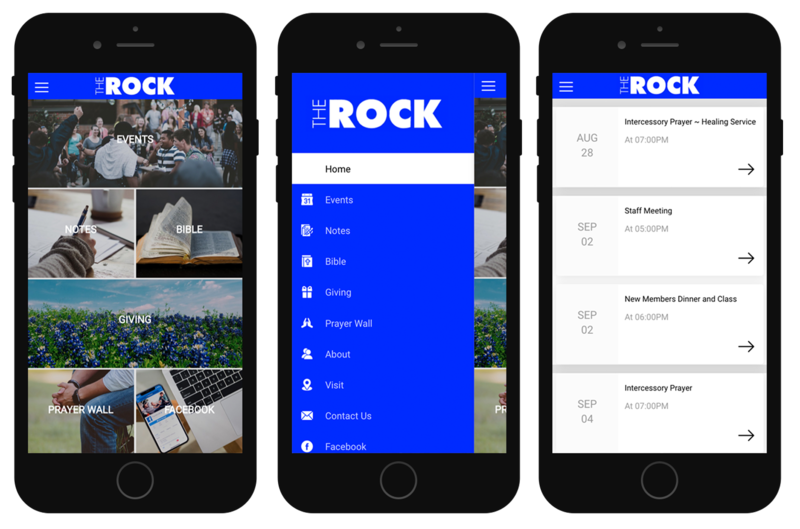 The story of The Rock begins with a vision to Love God, Love People & Walk with Jesus. Pastor Tim has been in the ministry for many years, and felt a calling from God to start a church. A church where not only would the people be fed the Word of God, but they would also be given the opportunity to serve God and the community. A church with a heart for outreach and ministry to the communities of Wise County and the world. Each week we all gather together to worship and learn more about Jesus Christ. When you come to The Rock, you can expect to be welcomed with a smile in a positive, friendly environment. 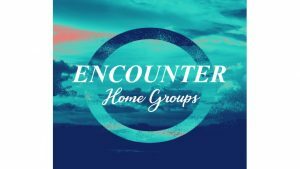 Our gatherings last about an hour and 20 minutes, and are filled with amazing worship and include an inspiring message from the Bible by our Pastor. Arrive a few minutes early to grab a hot cup of coffee on us!